The Maya were a highly developed civilization known for its unique art, complex architecture, sophisticated mathematics and advanced knowledge of the stars. 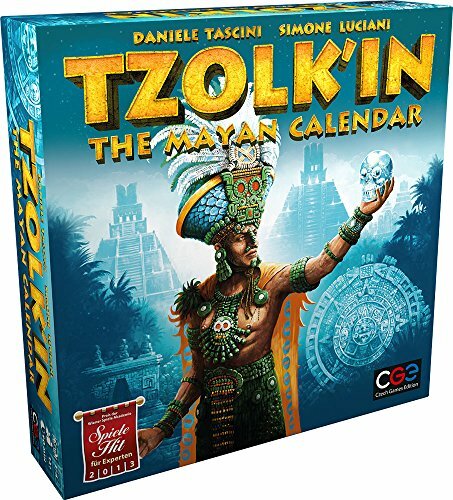 At the heart of their society was a mysterious calendar - Tzolk'in. With a length of 260 days, it could predict the right time to plant seeds, the time to build monuments, the day a new baby would be born as well as the movement of the planets. It was the centerpiece of the Mayan cycle of life. 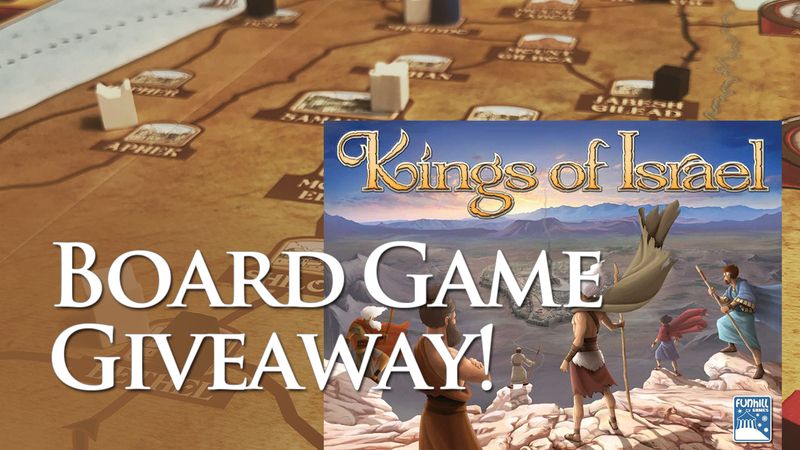 As in the life of ancient Maya, the center of our game is the Tzolk'in calendar - a set of gears that rotate each round of the game. This unique system helps you to visualize the cyclic flow of time and plan your actions in advance. Harvest crops now, or wait for them to grow a little more for higher yield? All will be clear to see on the wheels of time.